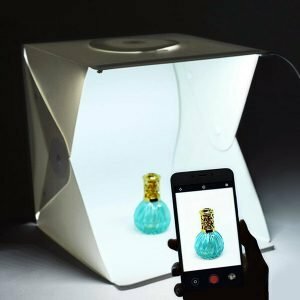 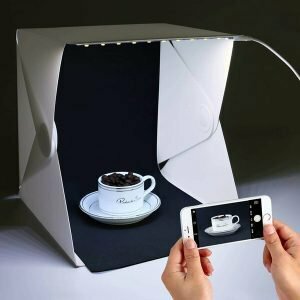 Groot Foldable Lightbox Photo Studio allows anybody with a smartphone to easily take high quality pictures. 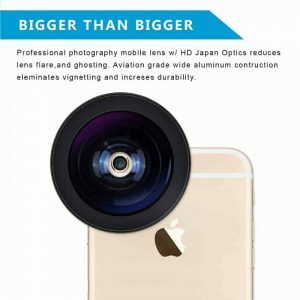 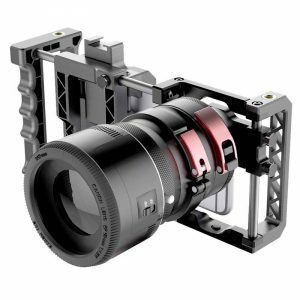 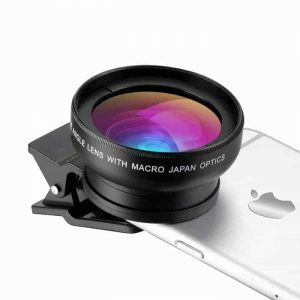 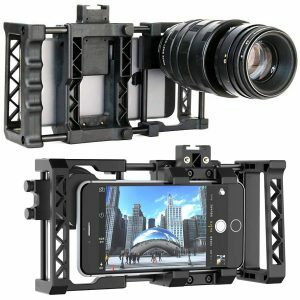 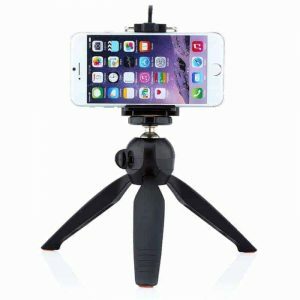 It is a new level of possibilities in product photography. 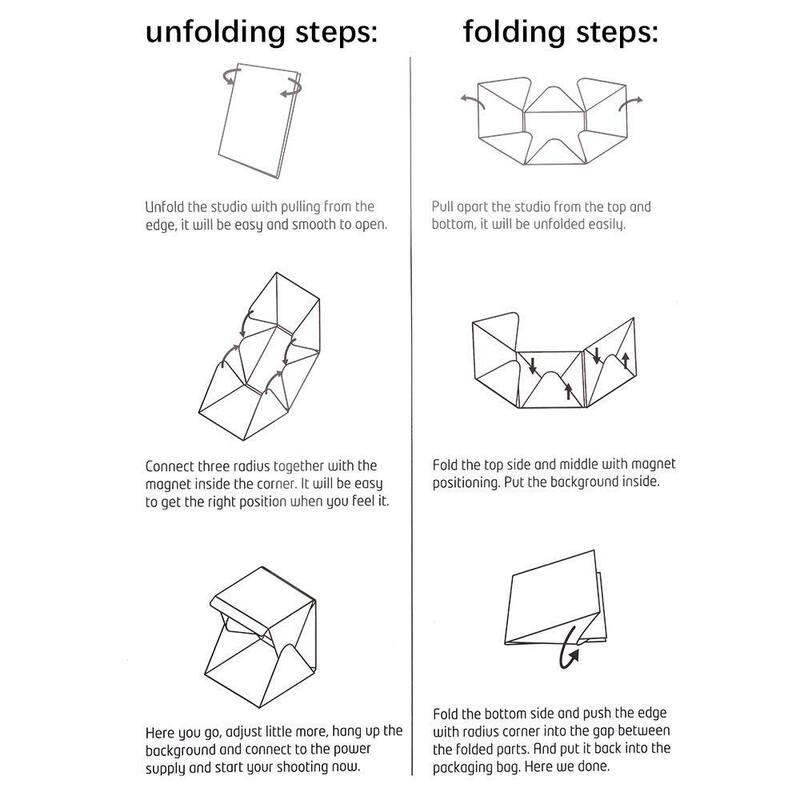 Great design makes for great use. 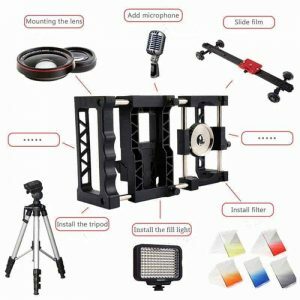 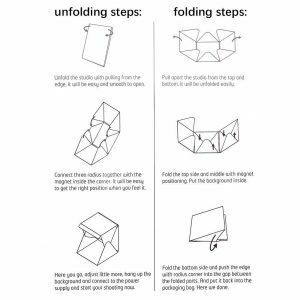 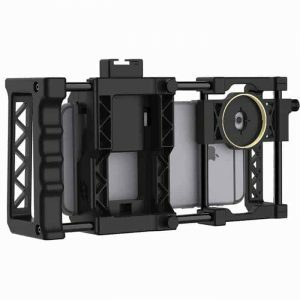 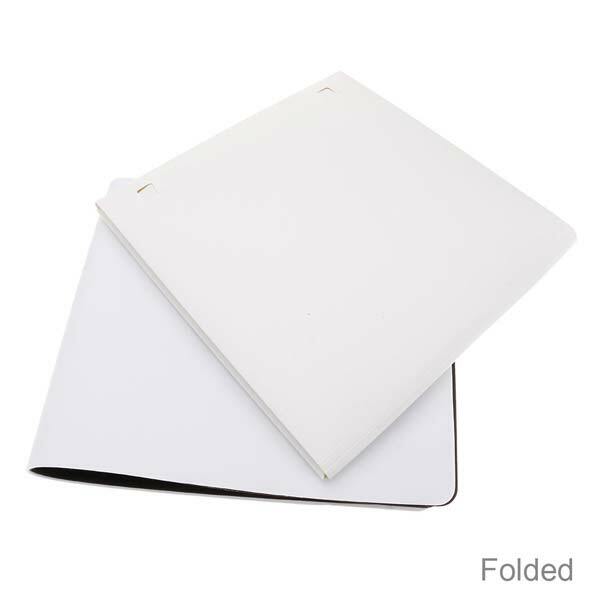 The Foldable Lightbox Photo Studio is designed as a simple foldable magnetic structure which allows everyone to set up the studio quickly and easily. 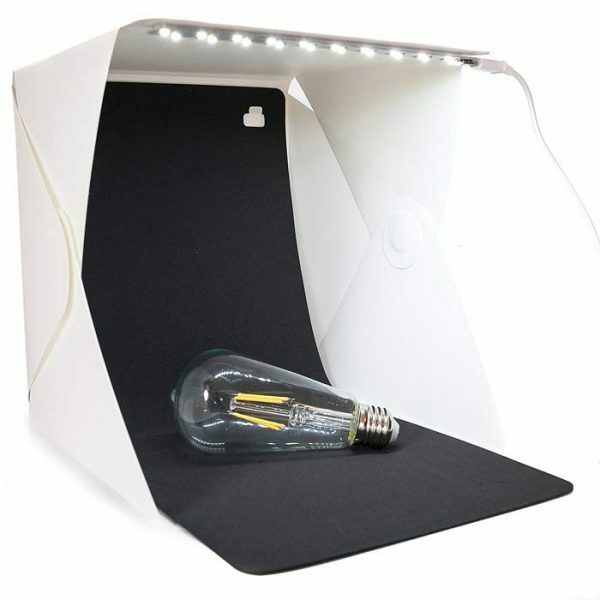 A handle makes Foldable Lightbox Photo Studio conveniently portable. 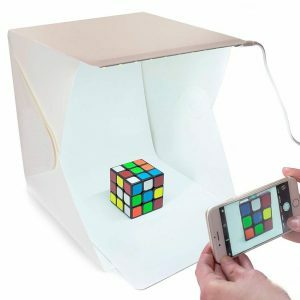 The Foldable Lightbox Photo Studio LED light strip is much more efficient than most LED strips to which you may be accustomed. 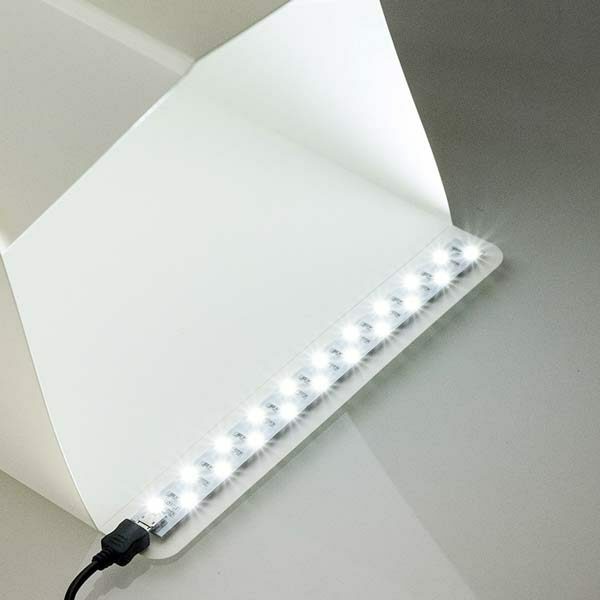 A dimmer can also be attached to control the brightness according to your needs. Share your great pictures on Instagram and tag them #groot to inspire groot users worldwide.